This is it! 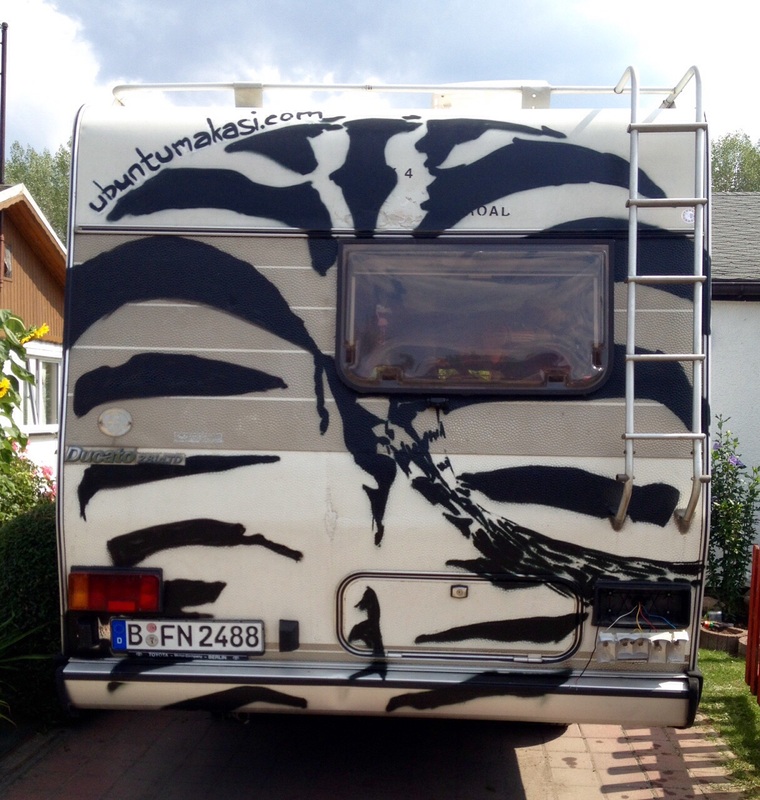 We finalized the most important preparations in the past months in Berlin, Germany, after living 8-10 years in Cape Town, South Africa, to realize our dream of traveling the incredibly beautiful, culturally rich & diverse, and challenging continent of Africa – the cradle of humankind! 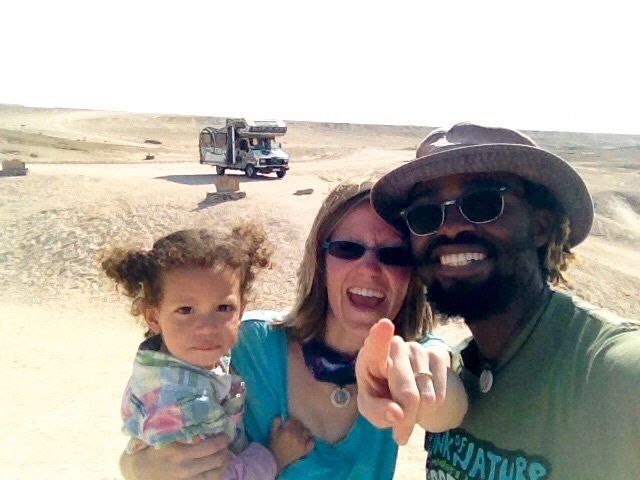 We are currently on the way in Southern Africa with our now 2-year-old daughter Benisha where we will spent 1 year on the road in our motorhome ‘Ubuntu Makasi’, collecting inspiring positive stories from the African grassroots levels often ignored in mainstream media that portrays Africa rather negatively as one poor, violent, corrupt and hopeless country! 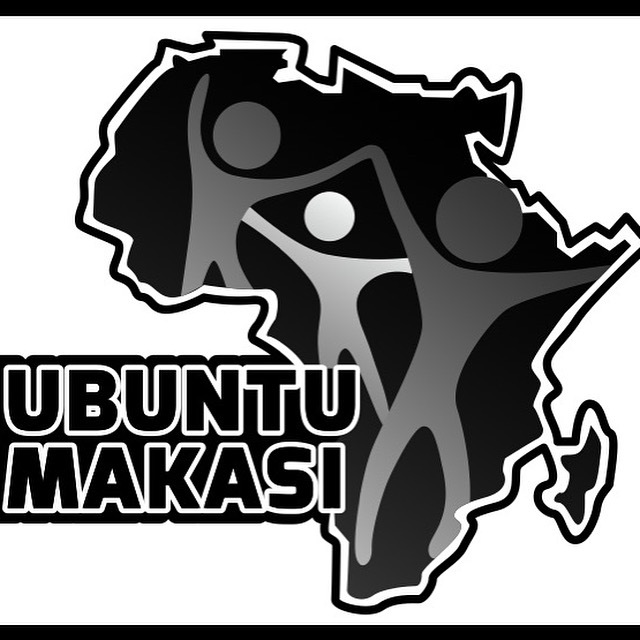 You might also wonder what the name ‘Ubuntu Makasi’ means? 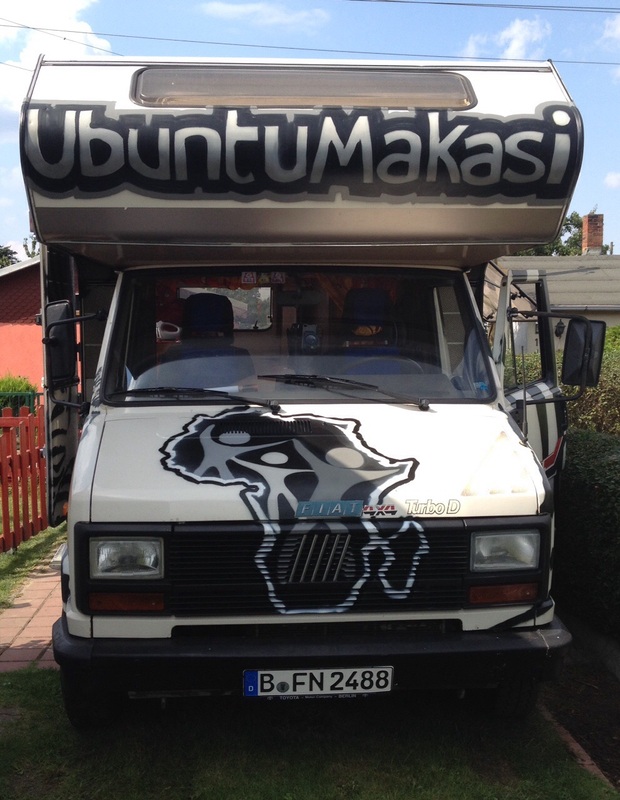 ‘Ubuntu’ is the (Southern) African philosophy of Humanity, and is linked to the Bantu word ‘Ubuntu ’, often connected with the Zulu phrase “Umuntu ngumuntu ngabantu“, which means “a person is a person through other people” or “I am, because of you”. It’ s about human interconnectedness and the importance of human kindness for the community to thrive. 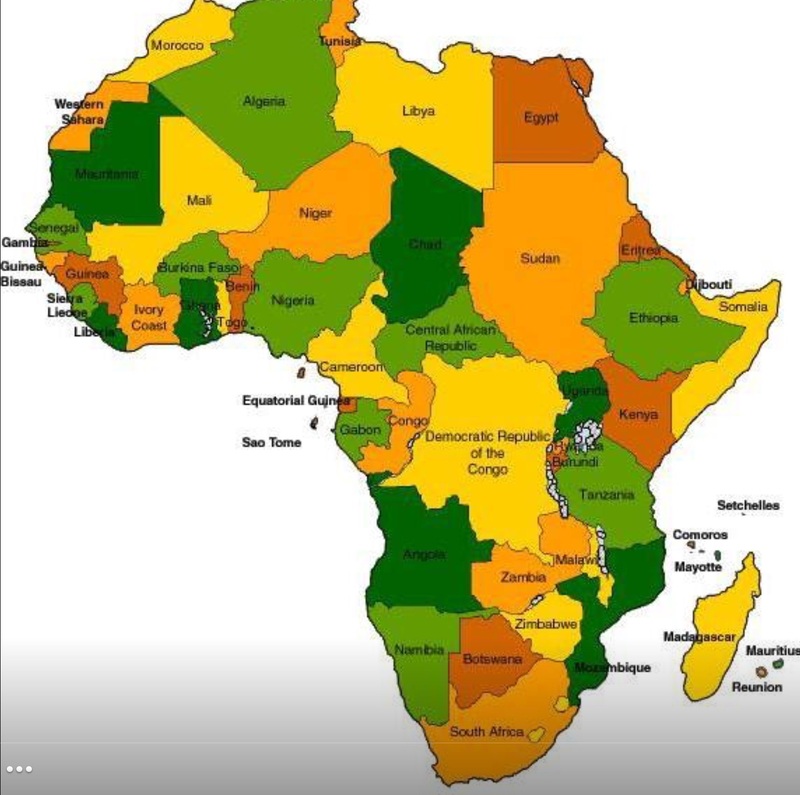 ‘Makasi’ is a word from the Lingala language, mostly spoken by Congolese people in DR Congo as well as in Central Africa and simply means ‘power, strength, energy’. So wonderful. I will share your journey with those I know. Thank you for doing what the media covers over! God bless!